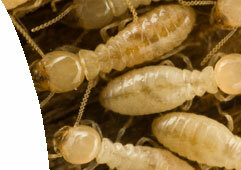 Whether it be Residential or Commercial, Jim's Pest Control - Pest Control Carramar will control all your pest problems. At Jim's Pest Control - Pest Control Carramar, we provide in-depth pest control and prevention programs in commercial premises, including restaurants, hotels and offices throughout the Carramar area and the surrounding suburbs. We also provide a range of highly specialised pest control services treating Bees, Rats, Termites, Mice and Bed Bugs in all residential homes. As one of the leading pest control companies in the industry, our effective pest control methods combined with our friendly and quality customer service has enabled us to build a solid reputation in the Carramar area. By using Jim's Pest Control - Pest Control Carramar, you can rest assured that all of our pest control treatment methods are both environmentally friendly and highly effective. We are available 7 days a week and with over 20 years of industry experience, we will guarantee that you will be satisfied with the results - No More Pests! Controlling bees and the removal of their nests requires professional help, however, methods to control bees are best done at night, as they are less active. Using synthetic pyrethrum dust is effective in most cases, however the nest should also be destroyed through burning. Honey bees are one of the most common of all insects and due to their dependence on flowering trees and plants they are present in most human environments. 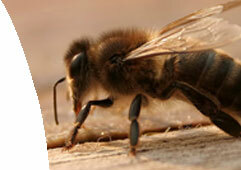 Though relatively few people are stung by bees, they still remain the most common cause of stings from insects. 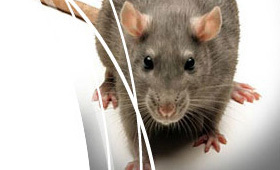 Jim's Pest Control - Pest Control Carramar's rodent control and treatment methods are both effective and environmentally friendly. 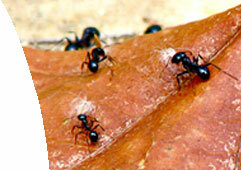 Jim's Pest Control - Pest Control Carramar specialise in efficient and effective ant pest control and ant removal. White ants are especially commonplace. By using Jim's Pest Control - Pest Control Carramar you can rest assured that all of our ant control treatment methods are both environmentally friendly and highly effective. Bed bugs are hidden in all cracks and crevices during daylight, preferring to rest on wooden or paper surfaces, rather than stone and plaster. 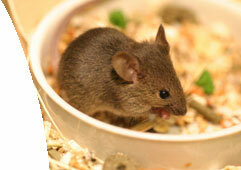 They leave these areas at night to feed on their hosts - humans, family pets and birds. The blood meal they have lasts from three to ten minutes and usually go unnoticed by the victim. 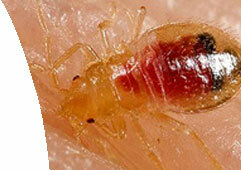 After feeding, the bitten area may become highly inflamed and cause severe itching to sensitive people. At Jim's Pest Control - Pest Control Carramar, we provide only premium grade chemicals, with all of our technicians fully trained in the latest treatment methods.